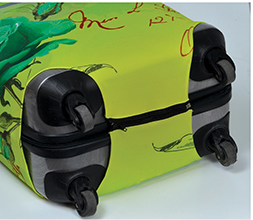 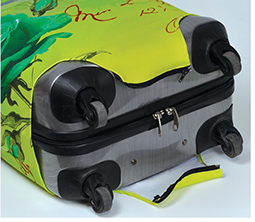 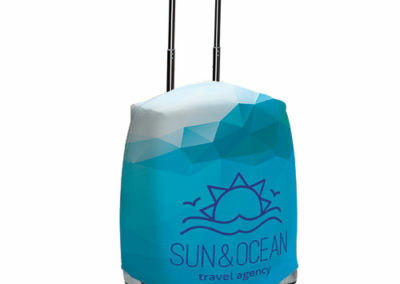 Product created to protect your luggage and make it as easy to recognize. 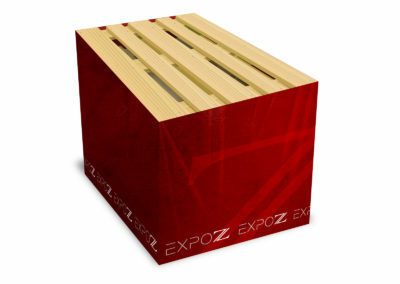 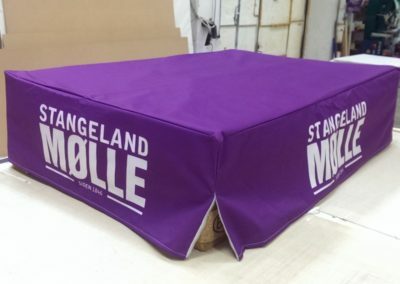 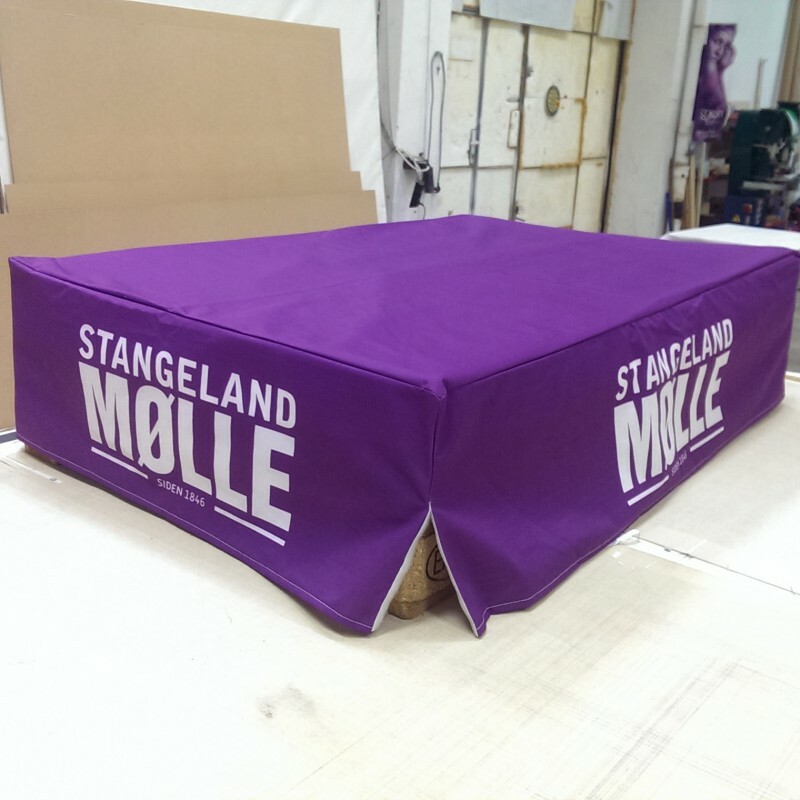 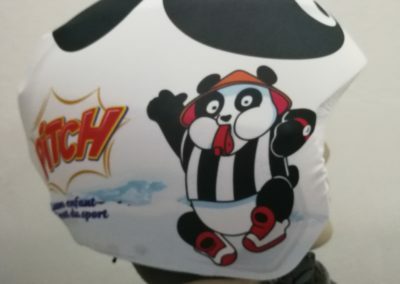 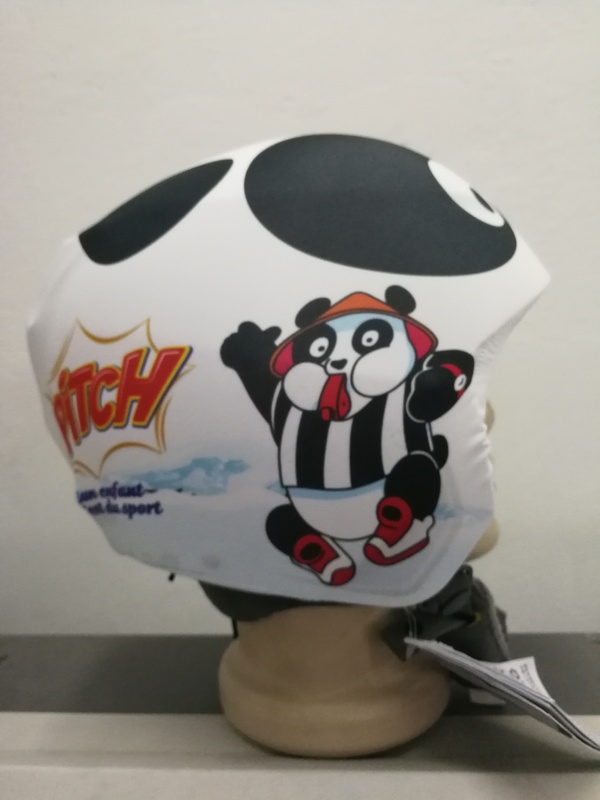 The cover is made of lycra (85% polyester, 15% spandex) and can be customized all over the surface. 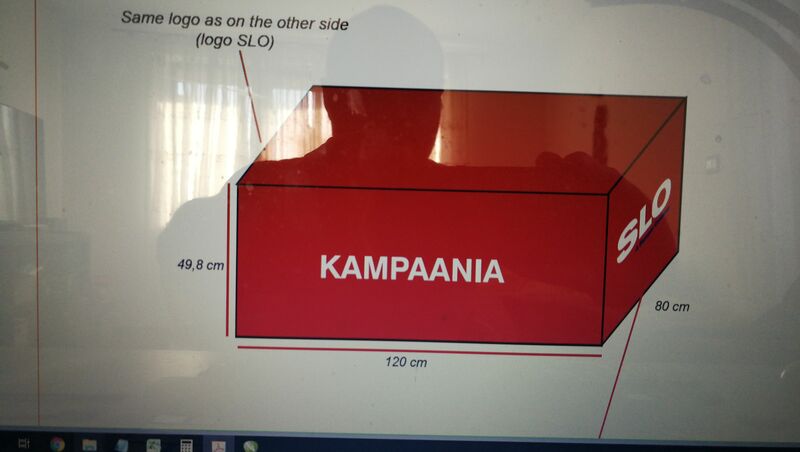 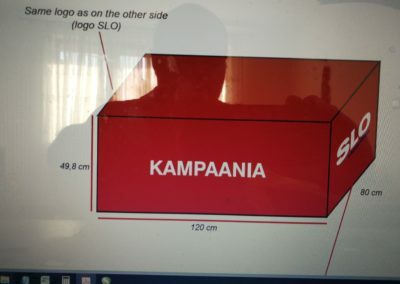 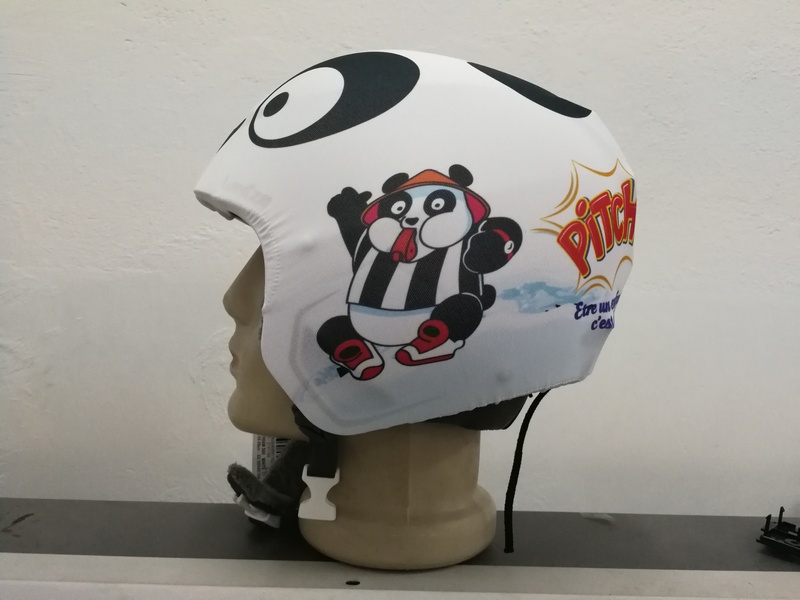 It can be custom made at any dimensions. 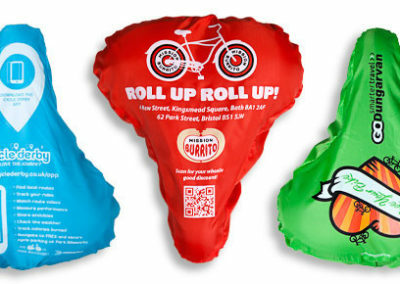 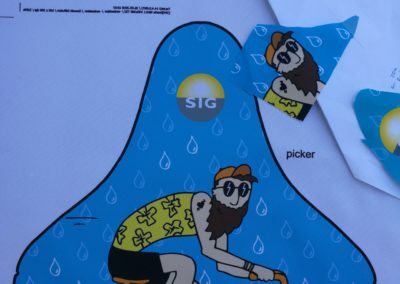 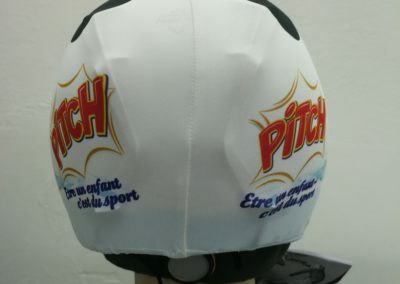 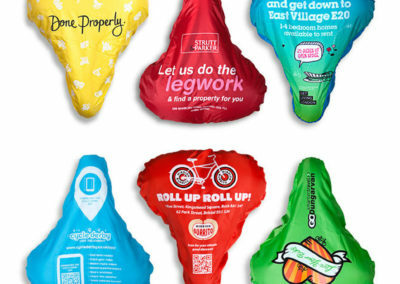 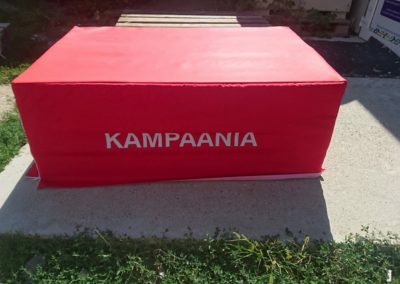 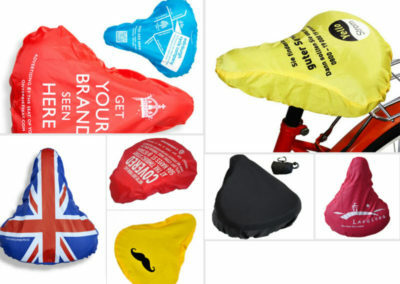 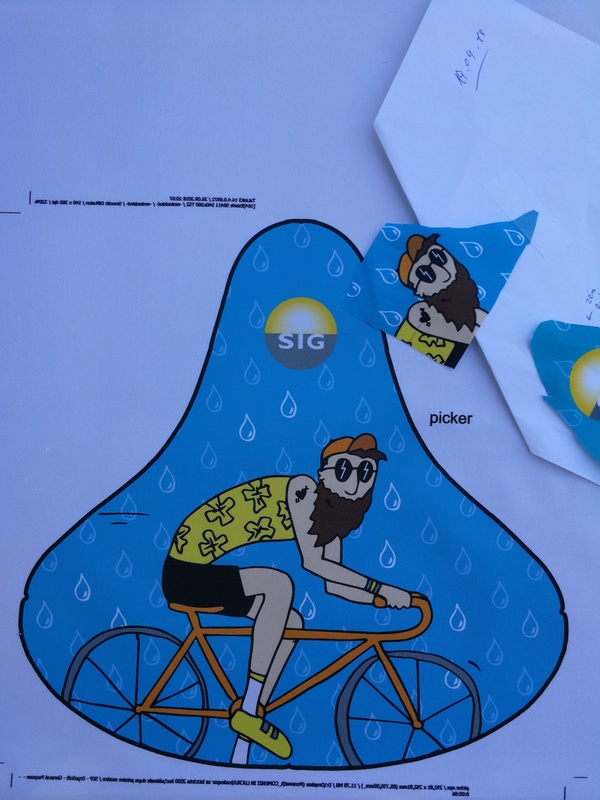 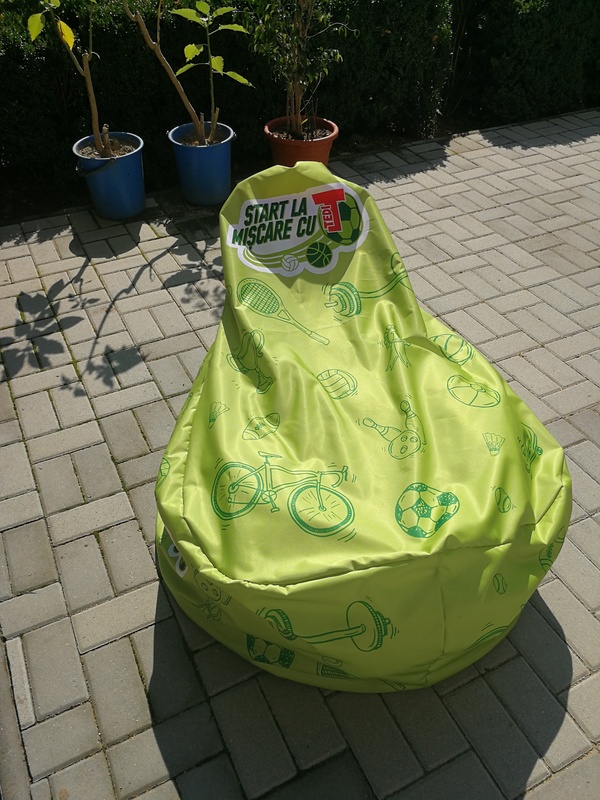 We produces full custom branded bike seat covers, delivering a great advertising product that engages with a target audience directly on the street. 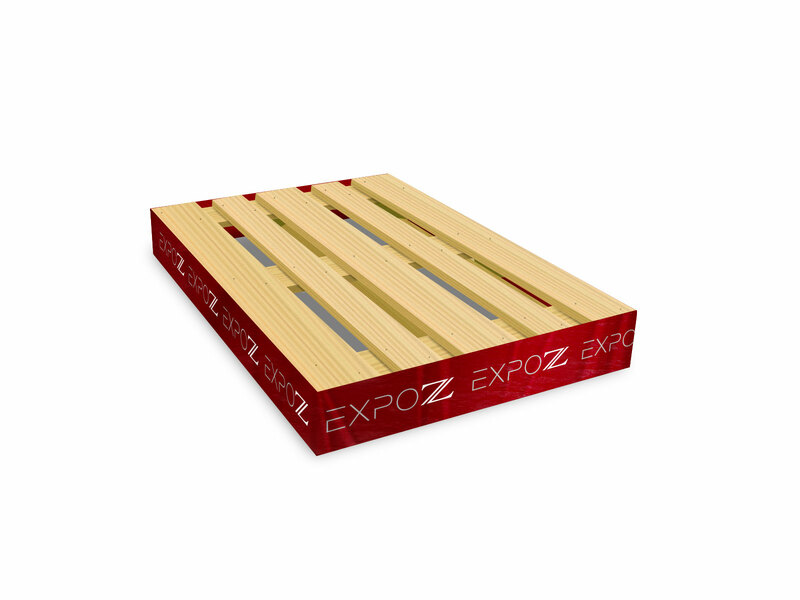 We offer full service that includes the design, manufacture and also distribution of the productthroughout the EU. 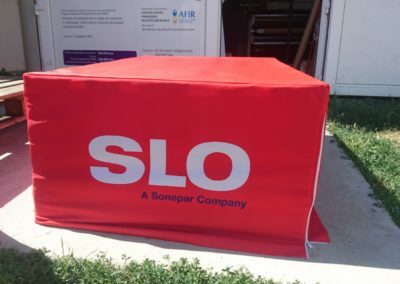 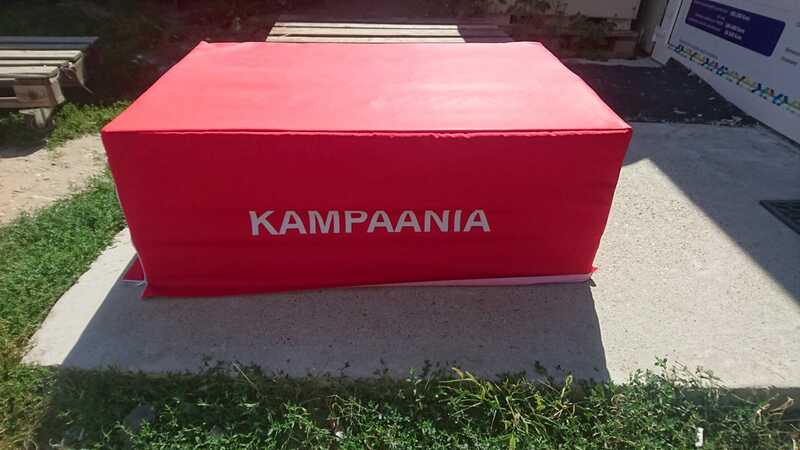 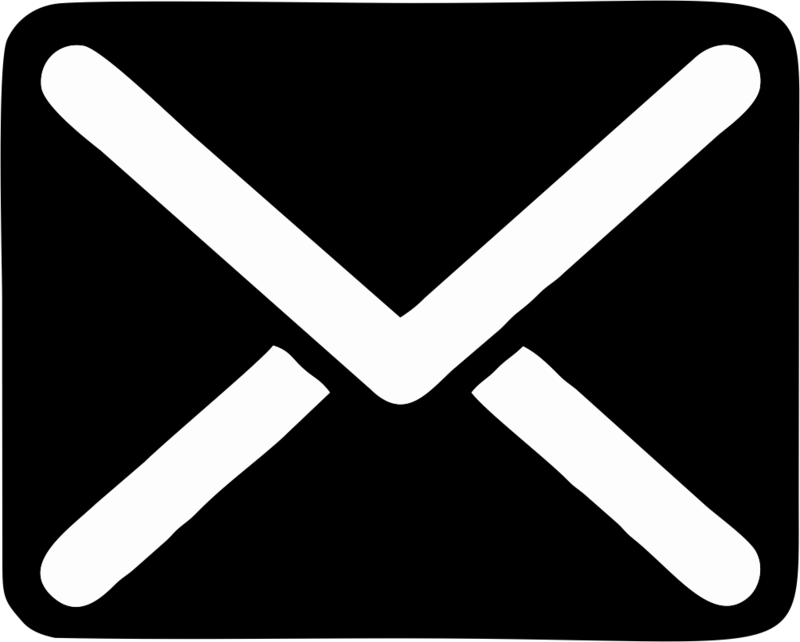 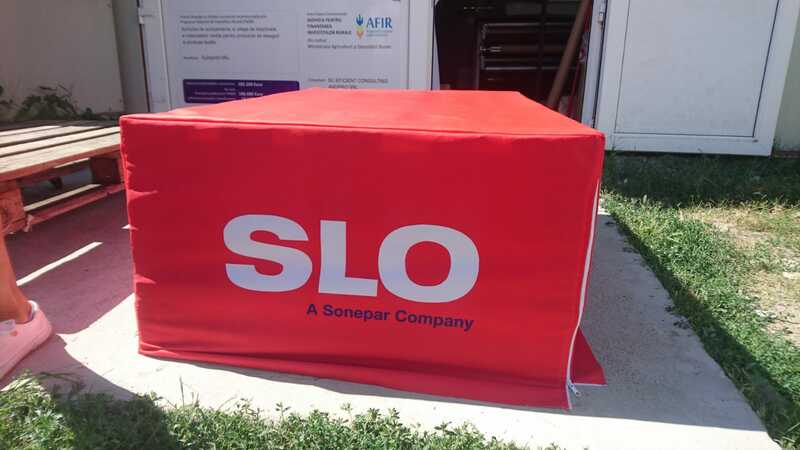 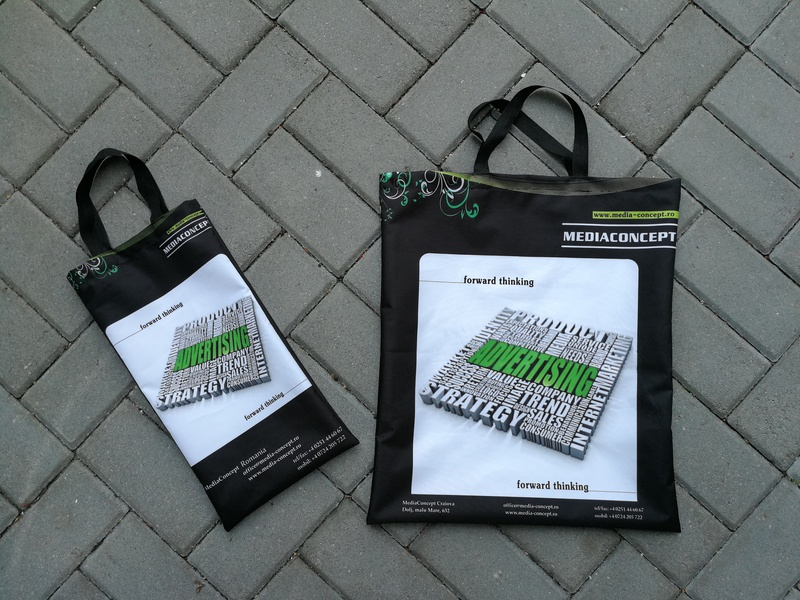 Our covers are perfect for building brand awareness, sponsorship and communicating calls-to-action. 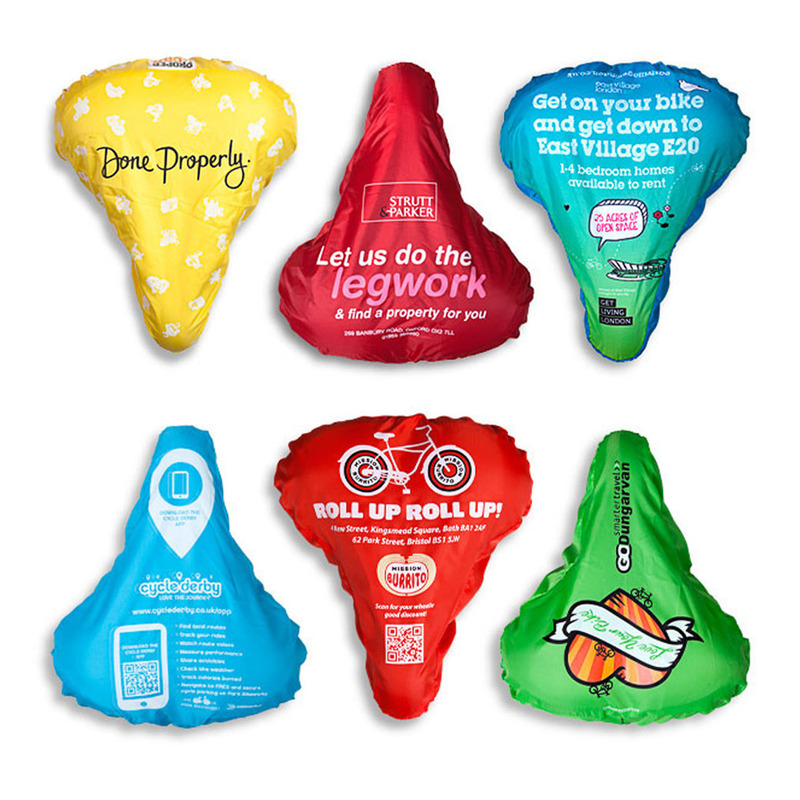 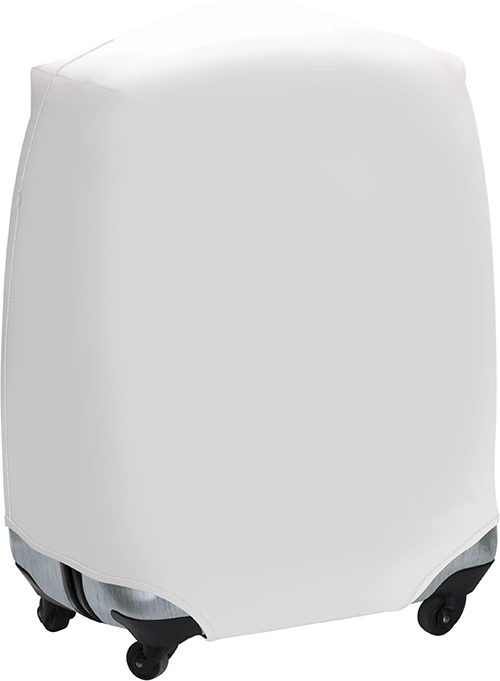 They generate word of mouth and interest within high traffic urban areas.Bicycle product designed to protect you and give your bike a special design. 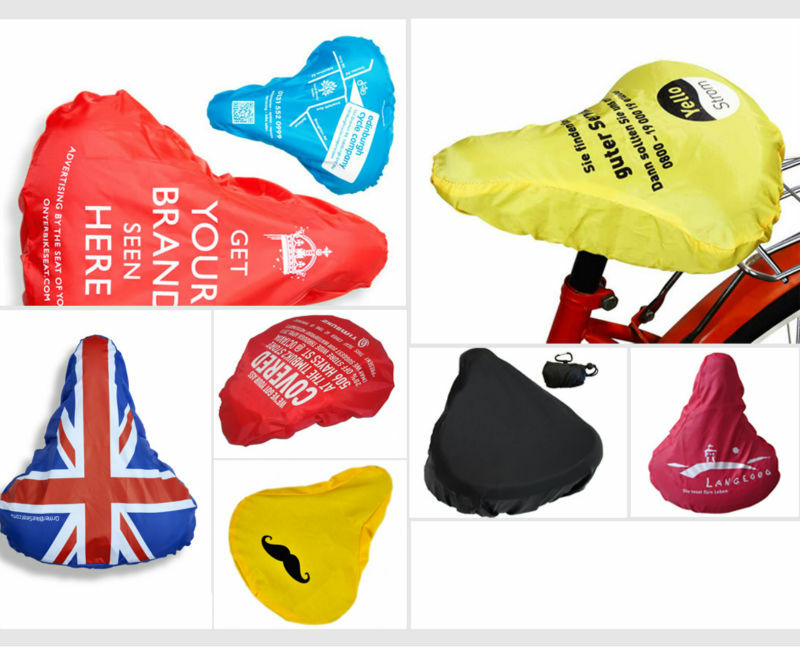 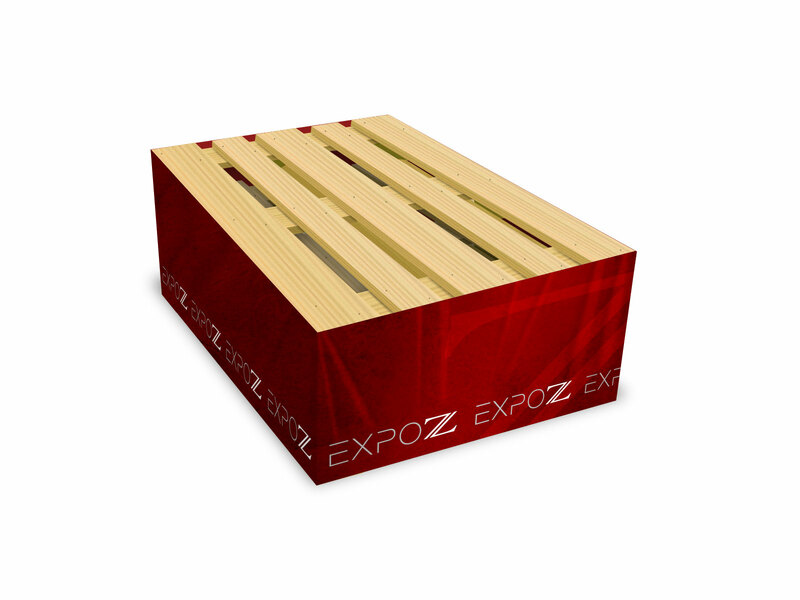 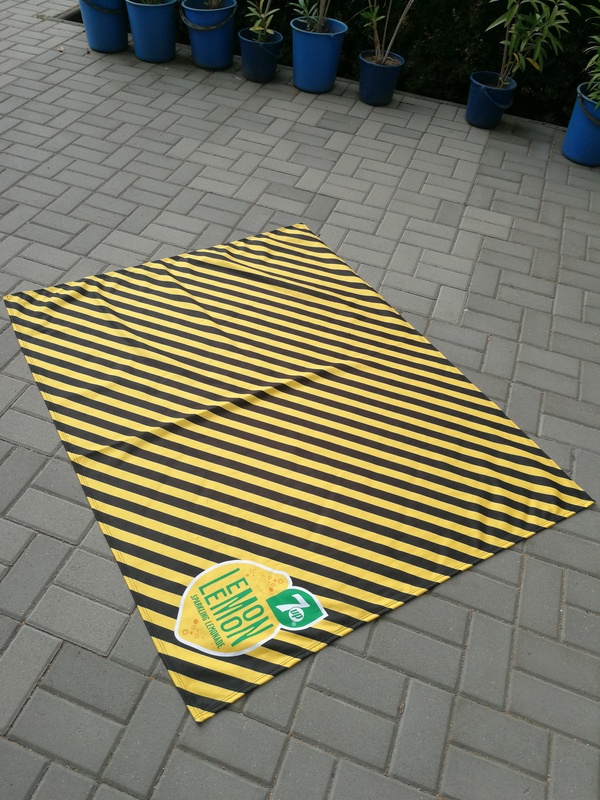 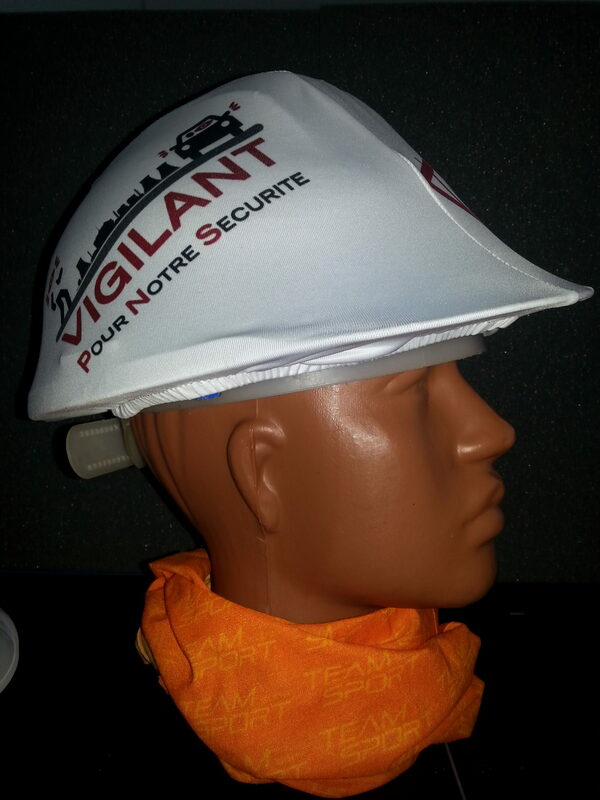 The covers are made of waterproof polyester or lycra and can be customized over the entire surface (3mm bleed). 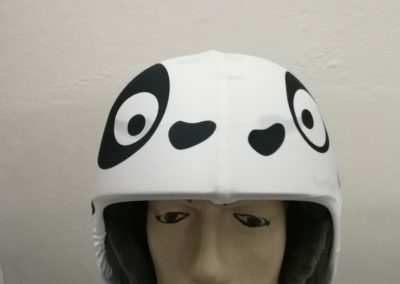 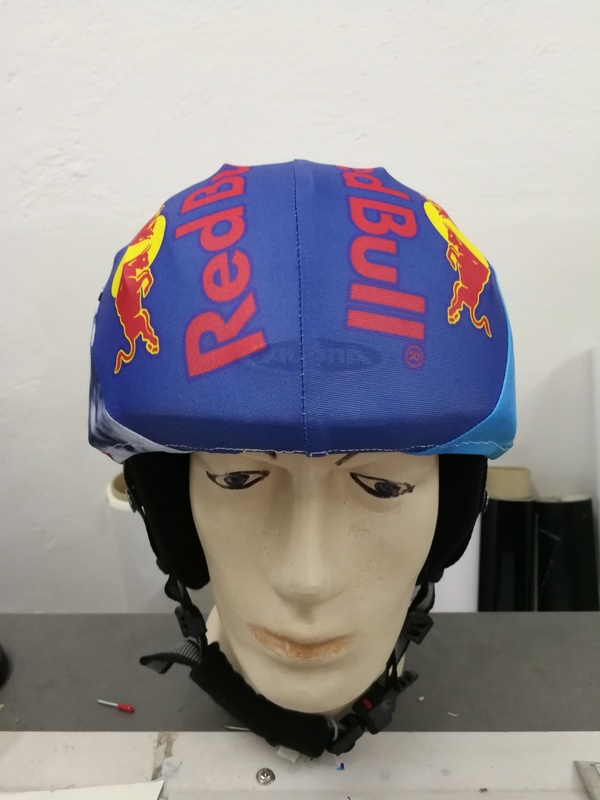 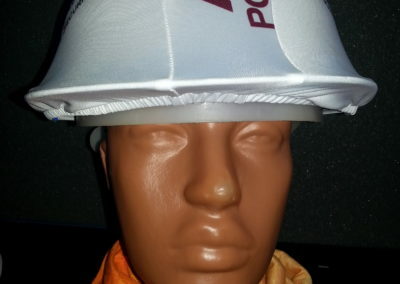 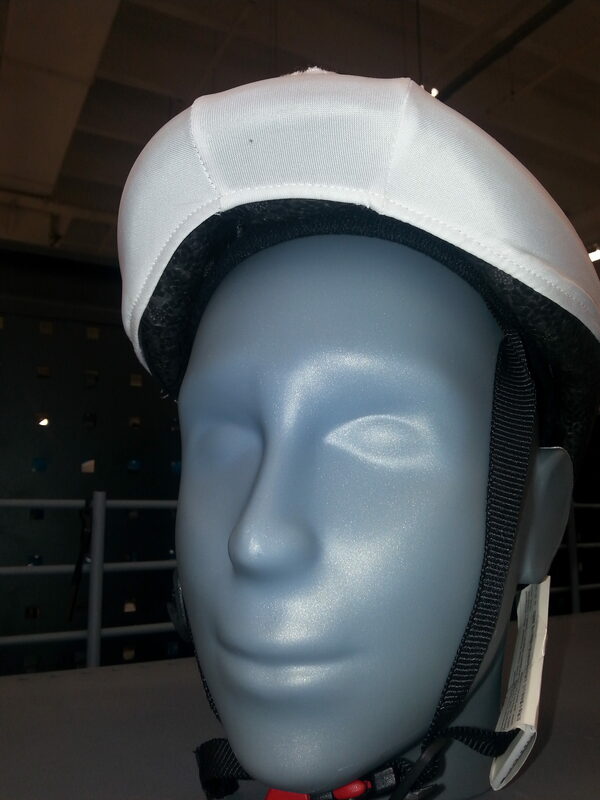 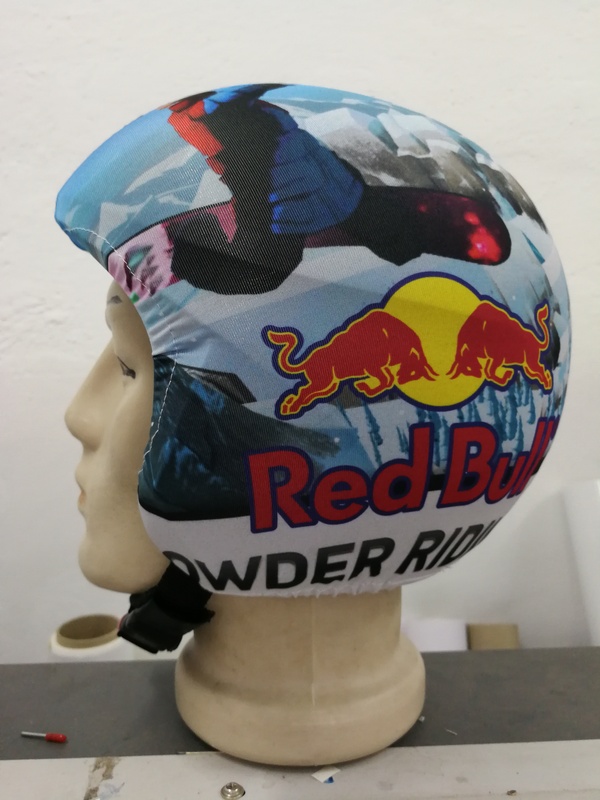 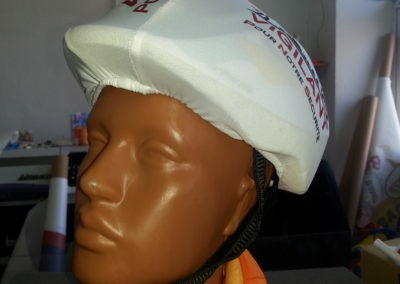 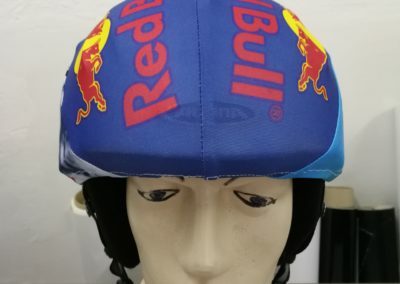 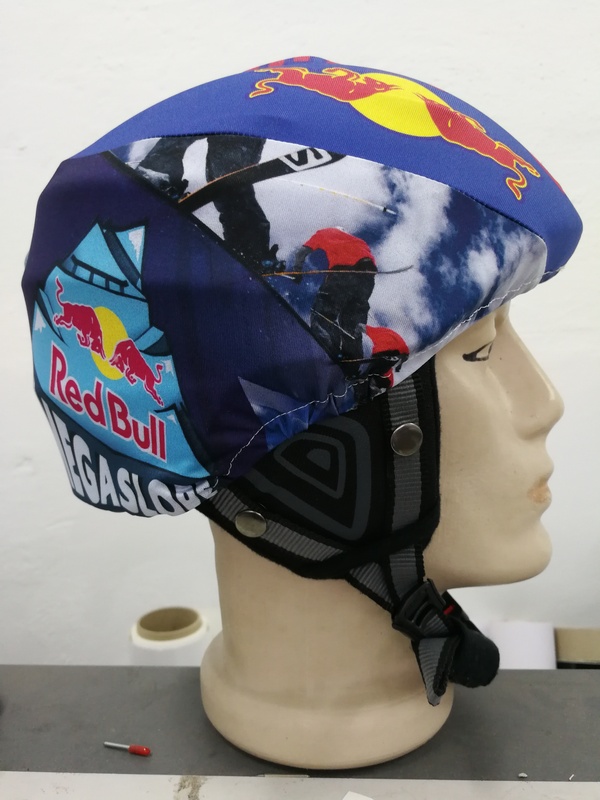 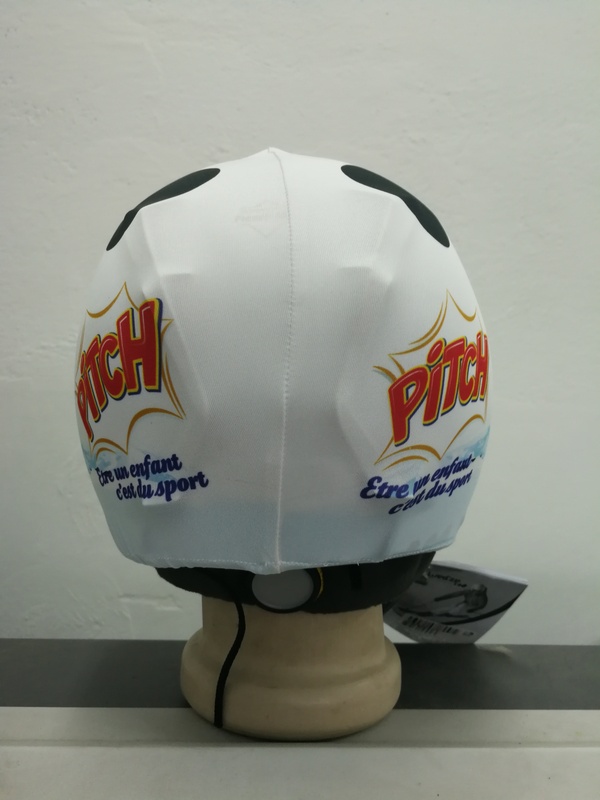 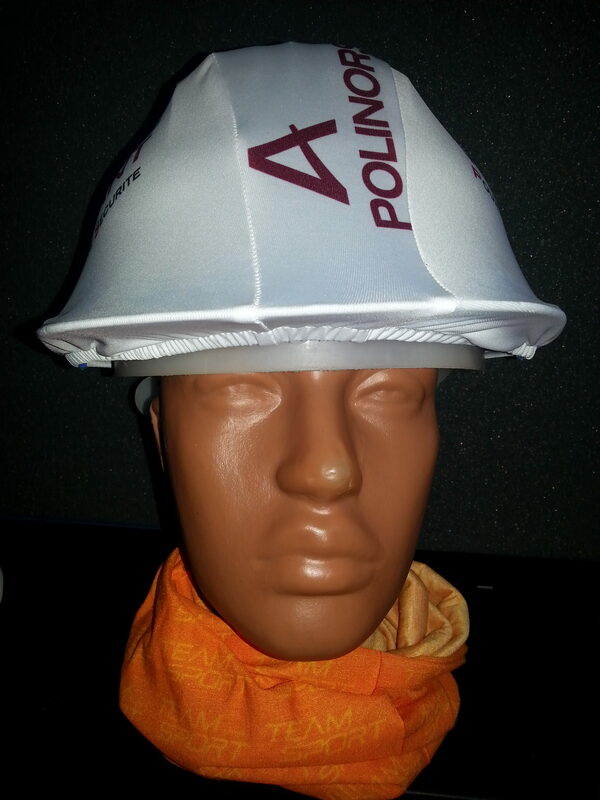 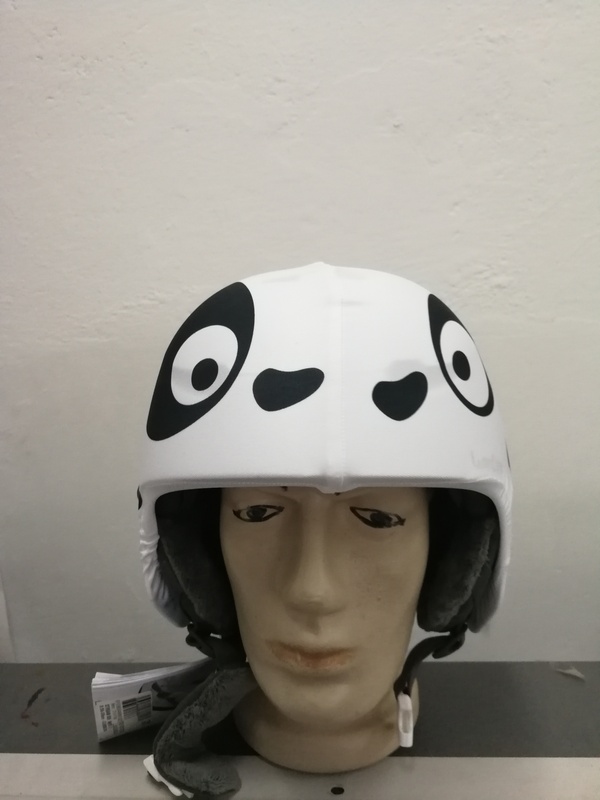 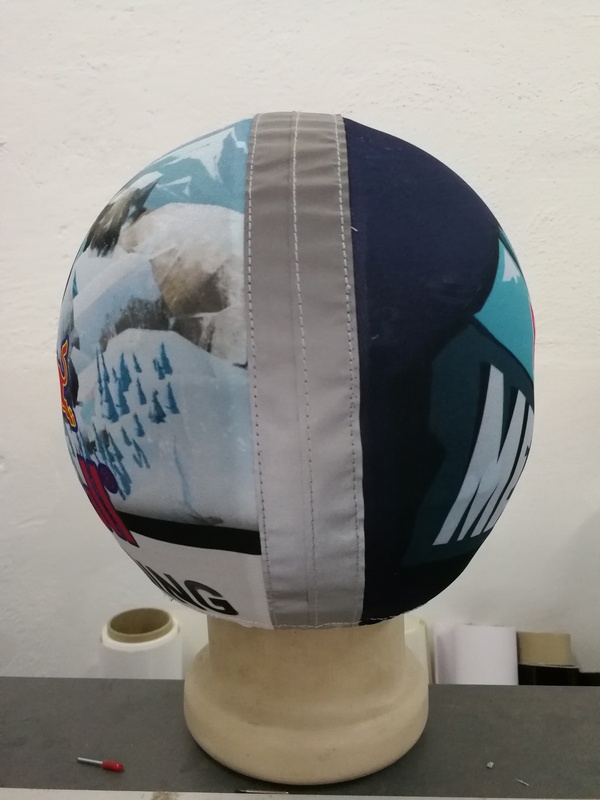 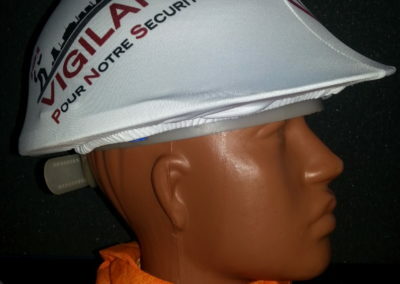 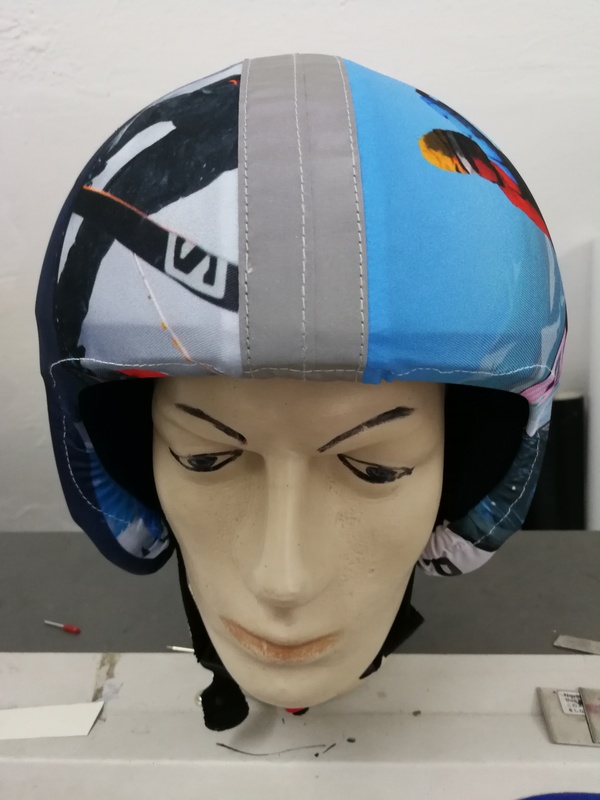 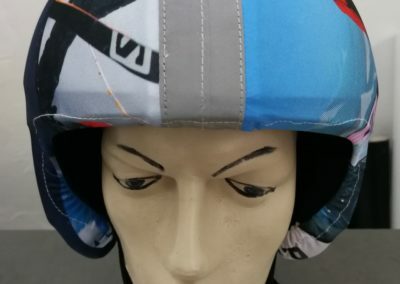 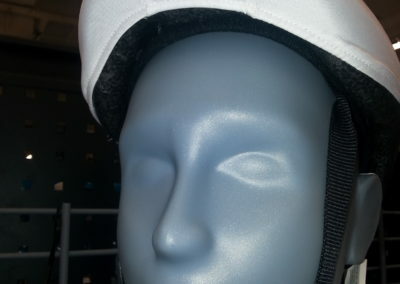 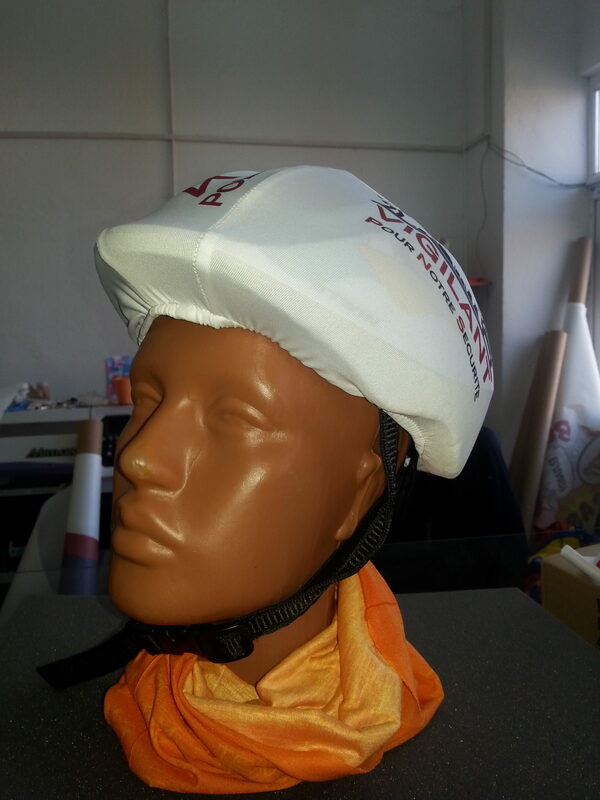 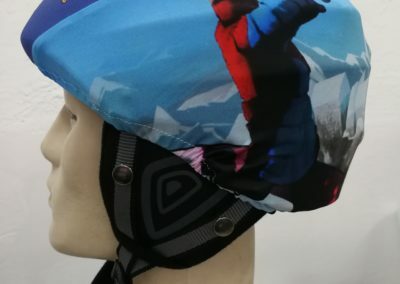 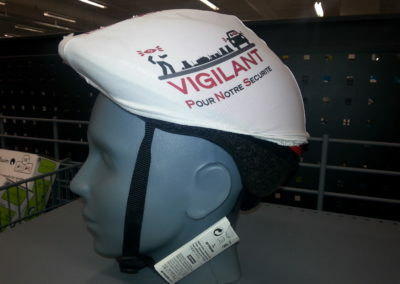 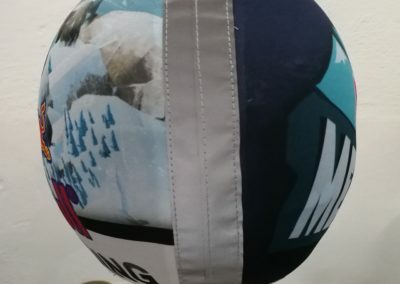 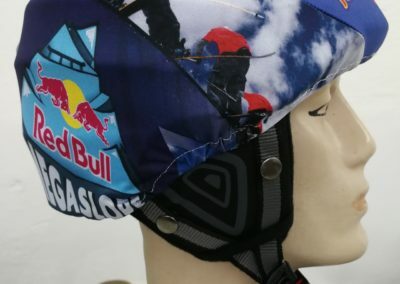 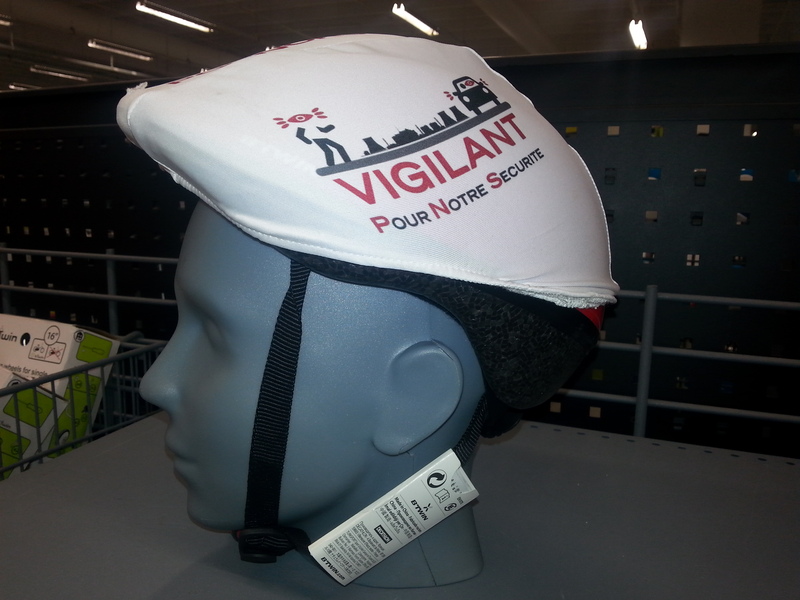 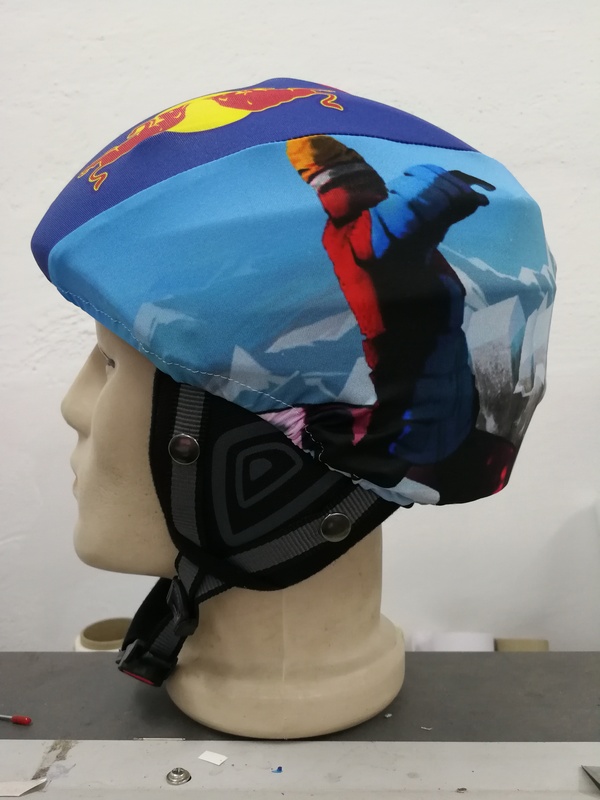 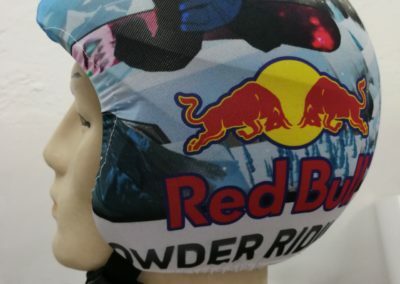 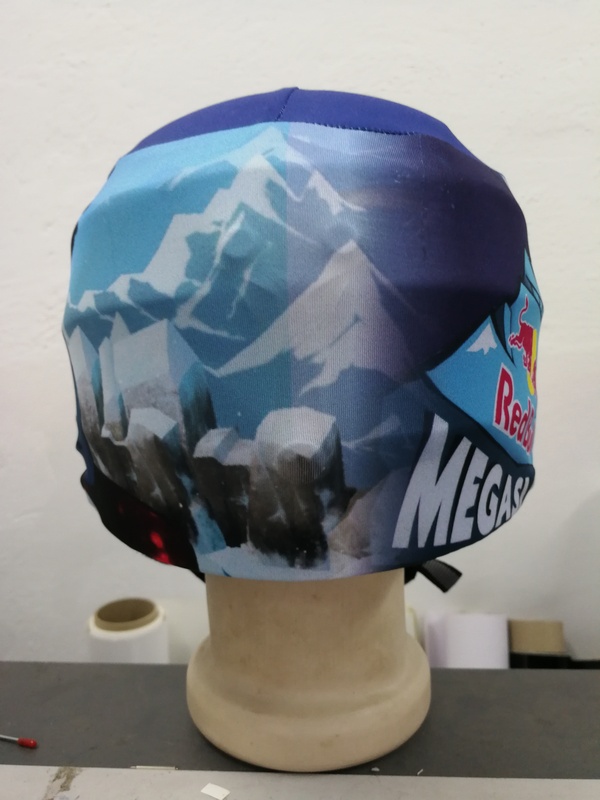 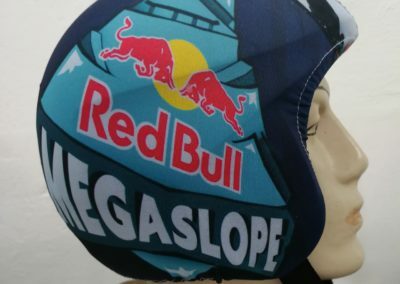 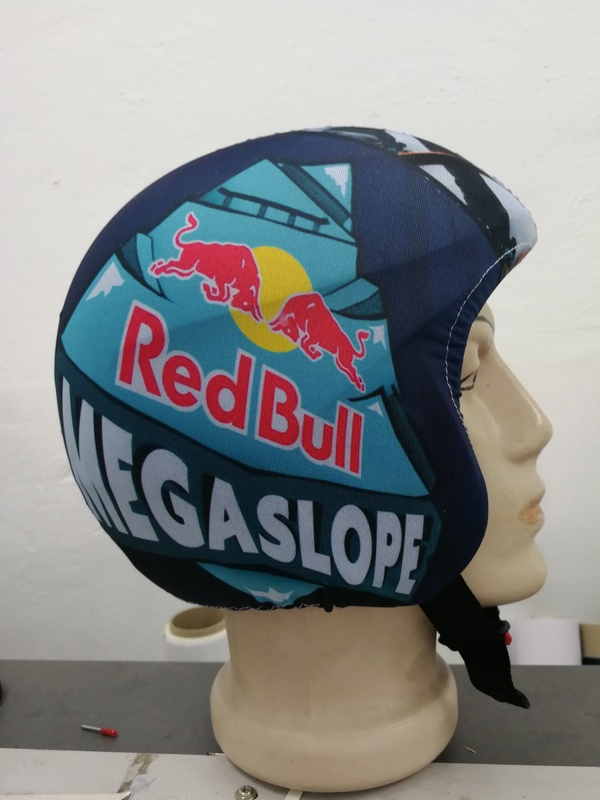 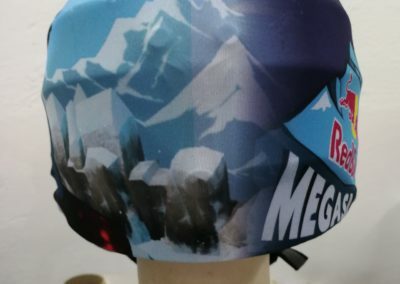 Whether it’s skiing, cycling or simply a helmet, you can make it unique by customizing the protective cover. 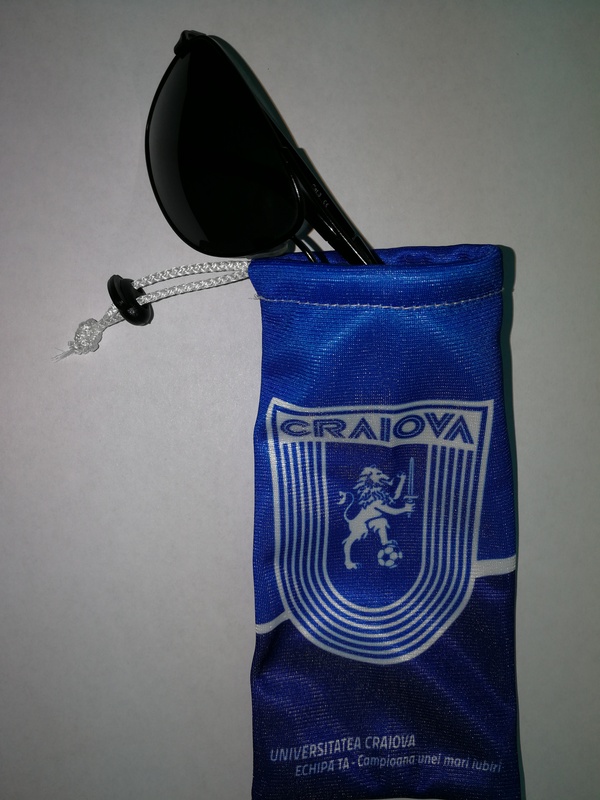 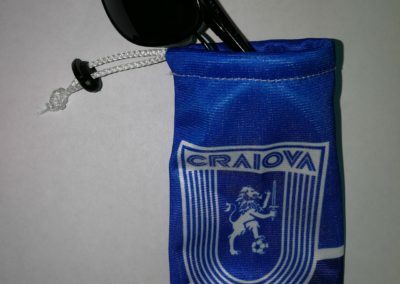 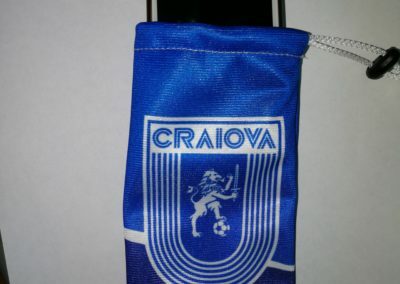 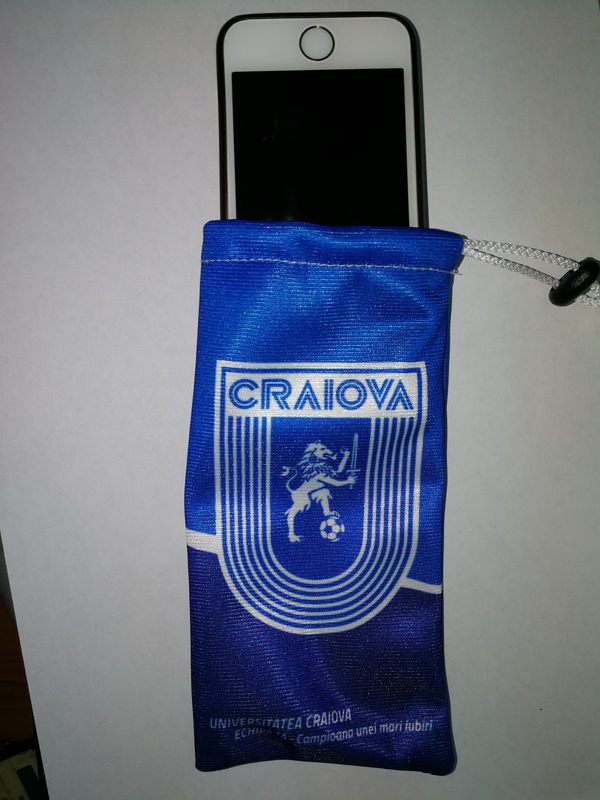 The material used for the pouch is 100% lycra and can be personalized completely. 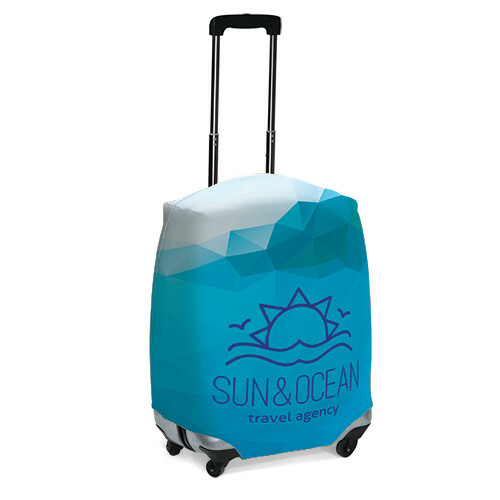 Printed by sublimation full color on ALL SURFACE.